«The Making of a Tomb Raider». 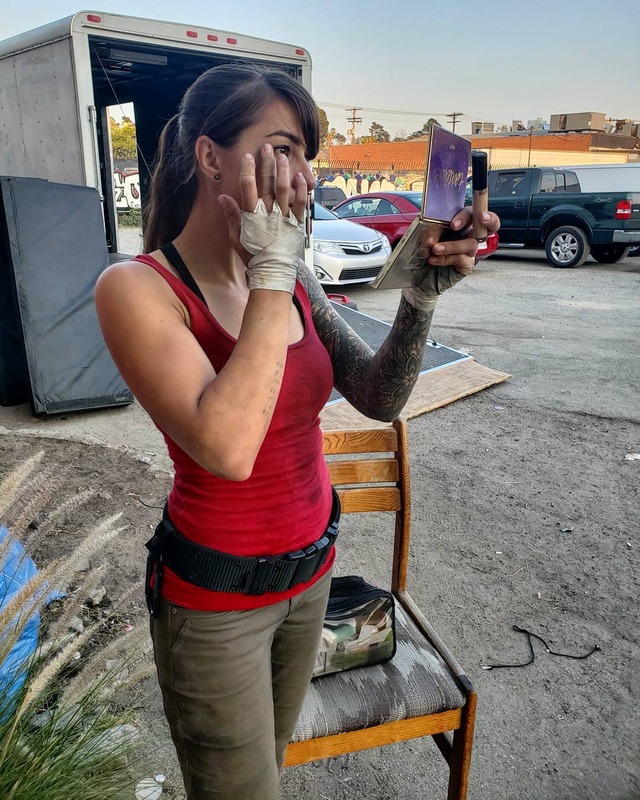 Come together with Coca-Cola to experience “The Making of a Tomb Raider." In select theaters TOMORROW, celebrate Shadow of the #TombRaider and watch show what it takes to survive real-world Tomb Raider challenges. Is The Nun the Future of the Conjuring Franchise? - Charting with Dan!